Do you like your detection and remediation as fast as your race cars? 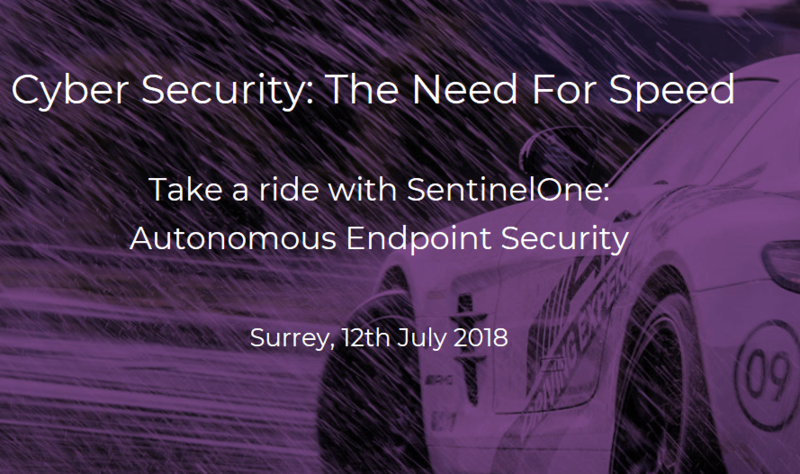 Join Infosec and SentinelOne at Mercedes world on the 12th July. Morning security briefings, a spot of lunch and then onto the track to rag the the heck out of high power AMG Mercs! Whats not to like.